The one size fits all does NOT fit many people as it's too small or not deep enough to fit their head. Like shirts it will always be an issue of size. Thank you @AnkerOfficial for thinking of the community! 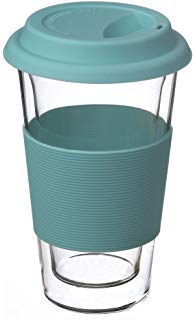 I personally use a nice coffee mug/tumbler every day. I also would love a small portable case to hold a few cables, power banks. I do love stickers as well. I put them on my laptop and my beer/meat fridge in the garage. 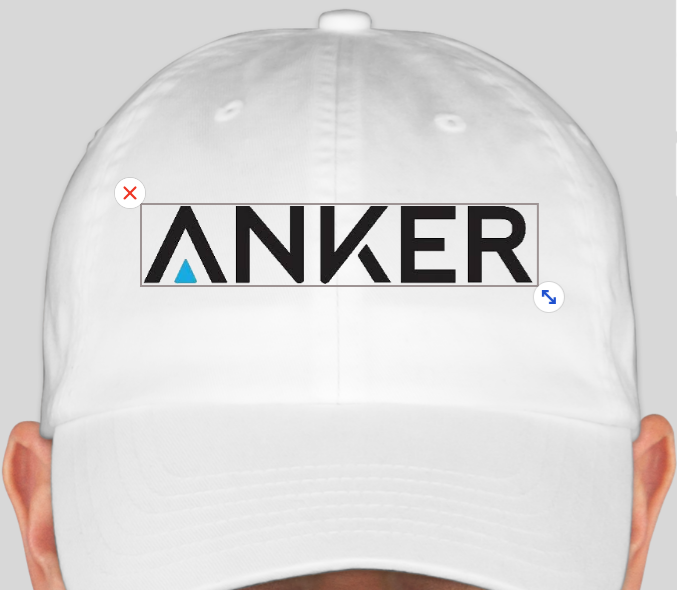 Think about it - Anker "Power It Up"s your gadgets and Coffee "Power It Up"s your day. 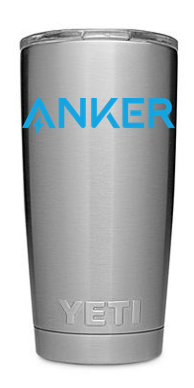 How about an Anker Yeti or stainless steel tumbler. This are all the rage and people would go nuts!!! That seems to be again some of the size differences of western and eastern clothing. 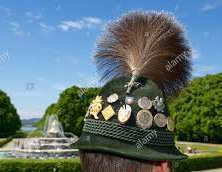 I think if there were hats, they should look similar to this. Think you mean a baseball cap. That's OK for all of us. I use to wear those a lot. But as I know I am in a unimportant minority group, I will not insist on such a model! The duster on top is a nice touch! A baseball cap is a type of hat. Working in I.T., we see our fair share of swag from shows like Oracle Open World. One big thing that always seems to be a hot commodity is laptop bags/backpacks. 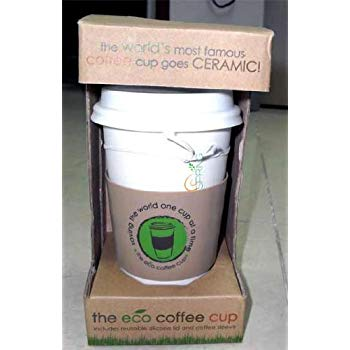 They are used daily and a simple brand logo on the front goes a long way. Pens are always useful, especially if they have a stylus point on the top. Who can go wrong with t-shirts ever? Simple, easy and straight to the point. I am a coffee junkie, so the mug got my vote. Very expensive attribute. The greater the better. A real pride of the bavarian man. I was going to throw out an idea for the design of one until I saw this comment lol. Glad I made sure to read all the way down first. Travel cases (or backpacks) are also a good call as they suit the brand and work as not only accessories but also a great way to keep our kit safe on the move! This is a good idea!!!!! Simple stickers or badges added in the boxes. travel cases for gadets seems like the easier choice since t-shirts you have to deal with sizes. But can never go wrong with Pens. Have way too much mugs from collecting from trips already so I tend to stay away from those now days. 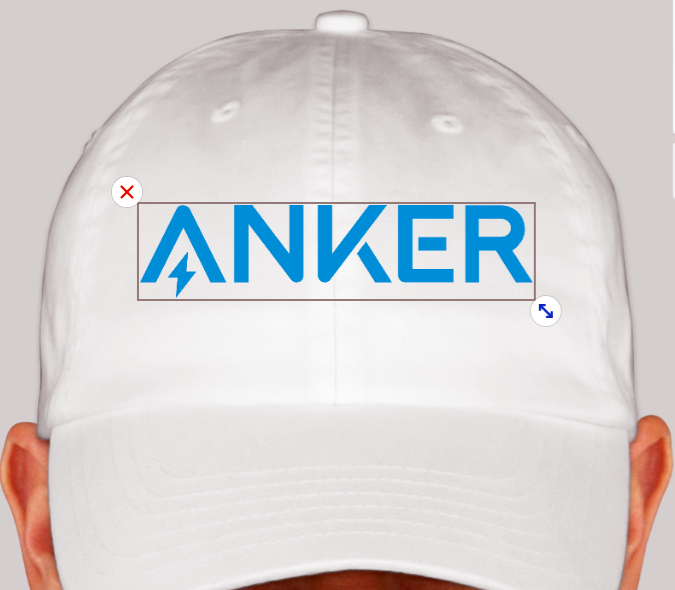 Anker, i think you should add stickers in the products you sell. would love to get one.